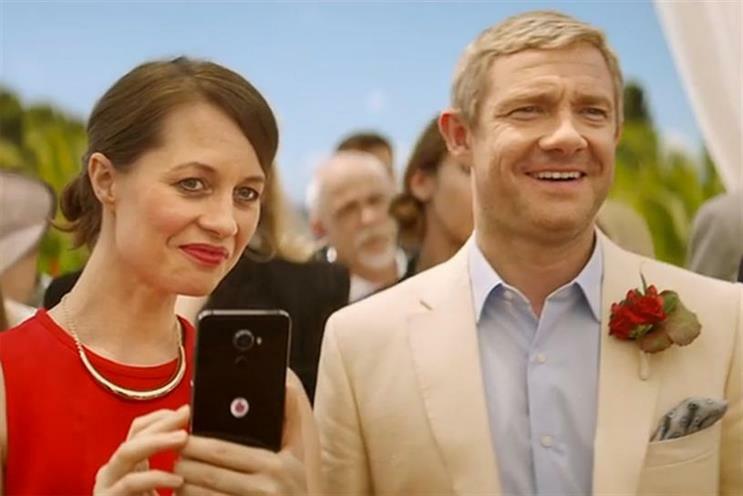 Vodafone's chief executive Nick Jeffery has labelled two of his major competitors as selfish for holding up the spectrum auction that would allow the start of 5G services by threatening legal action against Ofcom. After Ofcom announced that it would cap the amount of spectrum any one provider could bid for at 37%, Three – which wanted a lower cap – said it would take legal action. In response, EE – which would like to see no cap at all – announced it would do the same. But Jeffery criticised both companies for acting for "slightly selfish reasons", The Telegraph reports, saying that 5G should be deployed as quickly as possible, in the interests of both consumers and providers. Vodafone’s share of the current spectrum sits between EE, which has the largest share, and O2 and Three, which have less.